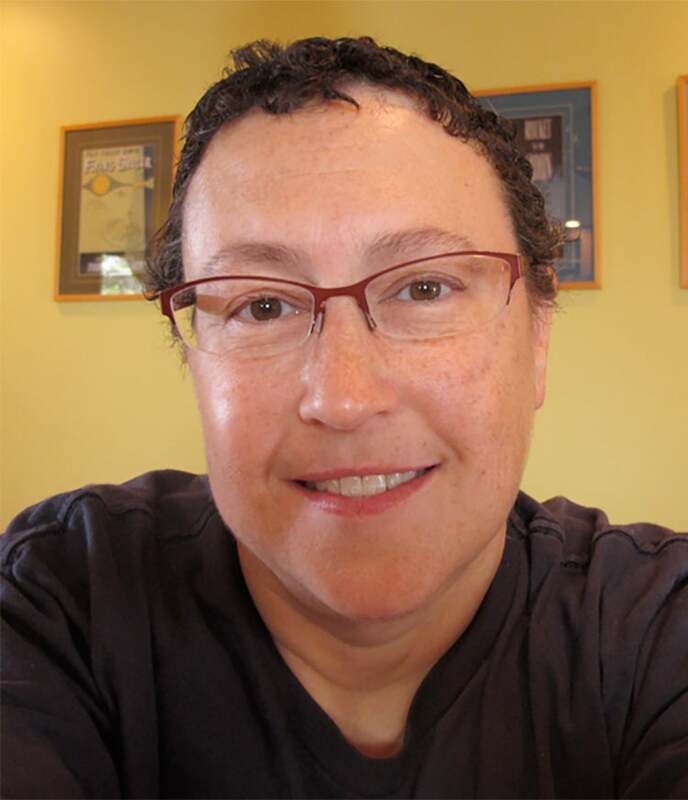 Tracy Fullerton is a game designer, educator and author with twenty-five years of professional experience. She is Director of the USC Games Program and a Professor and Chair of the Interactive Media & Games Division of the USC School of Cinematic Arts. In December 2008, she was installed as the holder of the Electronic Arts Endowed Chair of Interactive Entertainment. Professor Fullerton is the author of Game Design Workshop: A Playcentric Approach to Designing Innovative Games. Her research lab, the Game Innovation Lab, is a leading center for game design research. Prior to joining the USC faculty, she was president and founder of the interactive television game developer, Spiderdance, Inc. Professor Fullerton was also a founding member of the New York design firm R/GA Interactive. Additionally, she was Creative Director at the interactive film studio Interfilm. She received an M.F.A. from the University of Southern California.